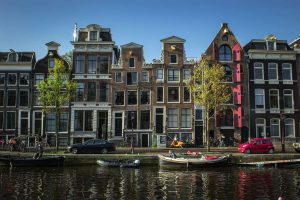 Traveling through and exploring the Netherlands can be pretty expensive, in fact the Netherlands is one of the most pricy countries in Europe. Just drinking a cup of coffee on a simple Amsterdam terrace will set you back 2,50 Euro. Luckily the rest of the Netherlands charges a little less for a cup and there are still wonderful and enjoyable places where you can have breakfast, lunch or dinner at an acceptable rate. 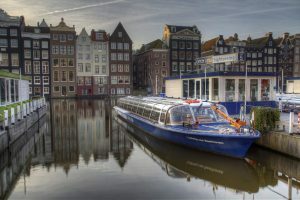 In this article I’ll try to prepare you for a budget trip to Holland that still allows for a lot of activities and fun. Check online reviews of the hotel you’re planning to stay at and check out tips from other guests. Prepare you’re trip well, there’s a lot of free information available online. When getting money at an ATM machine, which is the standard way to get local currency for travelers, don’t do multiple withdrawals of smaller amounts, for every transaction your bank will charge you a commission so get big amounts at once. One of the best tips on public transportation and discounts on attractions and museums is the Holland Pass. 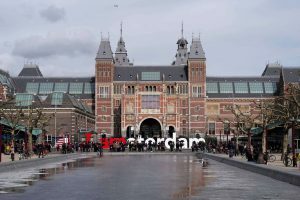 If you’re in Amsterdam, Utrecht, The Hague (and Delft) or Rotterdam and you’re planning to visit some museums and attractions I would suggest getting one. It will get you free tickets for attractions and public transportation and discounts on a lot of other stuff. Hitchhiking is not very common in the Netherlands and it can take a while to get picked up. Taxi’s are an option but expensive. Besides traveling off-season when hotel rooms are available at a discount rate, it might be interesting to check with the hotel and try to book directly (instead of using an online booking service), you might be able to get a bigger discount. 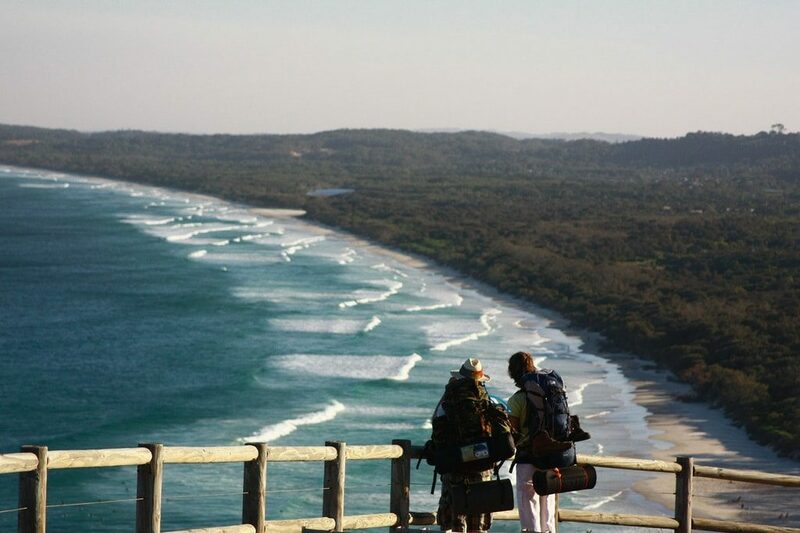 Besides this you could also book a shared dorm room in a hostel. Before including breakfast in the hotel your staying I would check some of the reviews online, especially in budget hotels you might want to consider going out for breakfast yourself, travelling on a budget doesn’t mean you can’t enjoy your breakfast (and there are cheaper options available that offer better quality for less). If you’re close to a HEMA (department store) you might wanna check out there 1 euro breakfast which includes a cup of coffee or tea, a croissant and a baguette with an omelette and bacon. One euro breakfast can also be found at IKEA but it’s unlikely there is one near your hotel. If you want a little more quality I would suggest Bakkerij Bart (Dutch chain of sandwich shops) where you can have breakfast for 2,50 euro, which includes a large cup of tea or coffee, a croissant with delicious jam, bread with cheese and some orange juice. Besides the previously mentioned Bakkerij Bart there are many snackbars available and of course also a selection of famous fast-food restaurants like McDonalds, Burger King, Domino’s Pizza, KFC and Subway. Also have a look at the prices for lunch at some terraces, there are still eateries that charge honest prices. Besides cooking yourself or eating at a fast-food restaurant there are a lot of restaurants that are stunting with prices and offer an all-in experience (3 courses including drinks) to get the customers in the restaurants on the quiet days. Most Chinese restaurants in the Netherlands are often so called ‘Wokrestaurants’, these are self-service restaurants that charge one fee and you can get as much as you want… very useful when your hungry.